Metallica were among the acts that appeared at last week’s all-star "I Am The Highway: A Tribute To Chris Cornell" concert at The Forum in Los Angeles, and footage of their full performance at the event is streaming online. The two bands had some history together, including Metallica specifically requesting that Soundgarden join them in the lineup for the 1996 Lollapalooza tour; the two-month, 28-show series proved to the the final trek before the Seattle group disbanded early the following the year, only to reunite 13 years later. 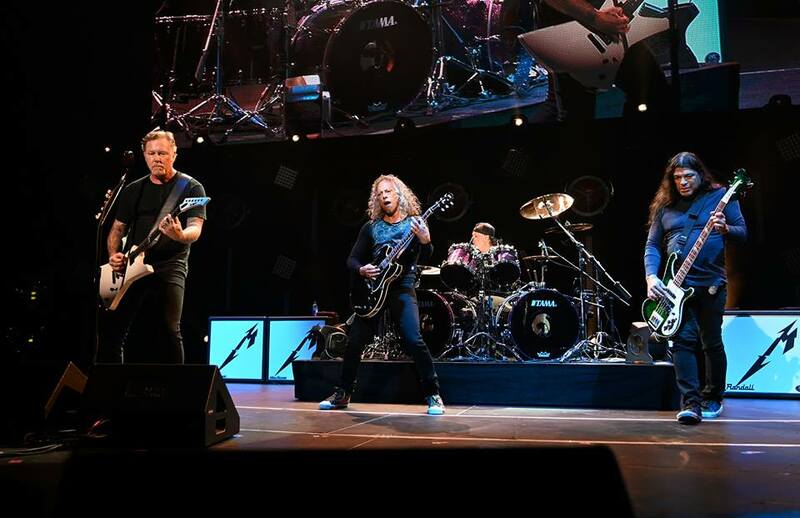 Two days after the Cornell tribute – which also featured the surviving members of Soundgarden as well as sets by Temple Of The Dog, Foo Fighters and The Melvins – Metallica resumed the North American leg of the WorldWired tour in support of 2016’s “Hardwired…To Self-Destruct” in Tulsa, OK on January 18.